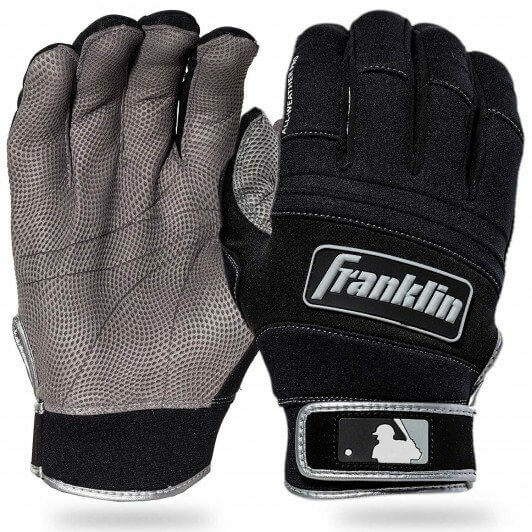 Xander Bogaerts has been hitting in the World Series with the Franklin All-Weather Pro batting gloves. Whereas he regularly wears the Powerstrap, when the weather gets a little too “Fenway in October,” he pulls out the All-Weather gloves. Get the same pair as Bogaerts at the link.